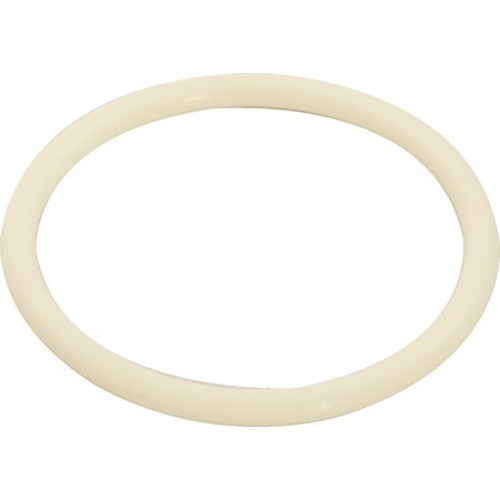 Replacing seal on old keg lid. 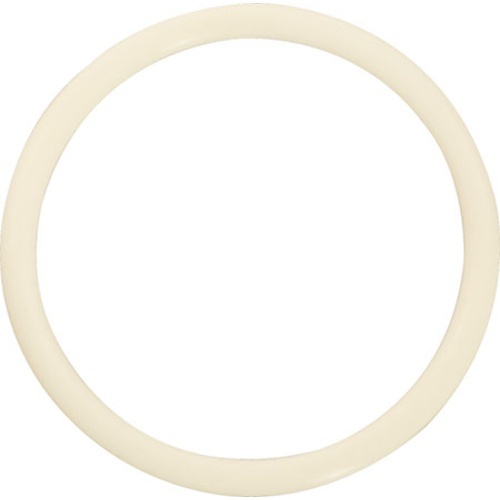 Good price for a silicone o ring...ship ++++!! Worked great on my old kegs. Just a little petroleum jelly and the seal was perfect! Saved my brew and my party!! !